There are five almshouse buildings in the City of Wells, providing 32 units of accommodation for older people in housing need. 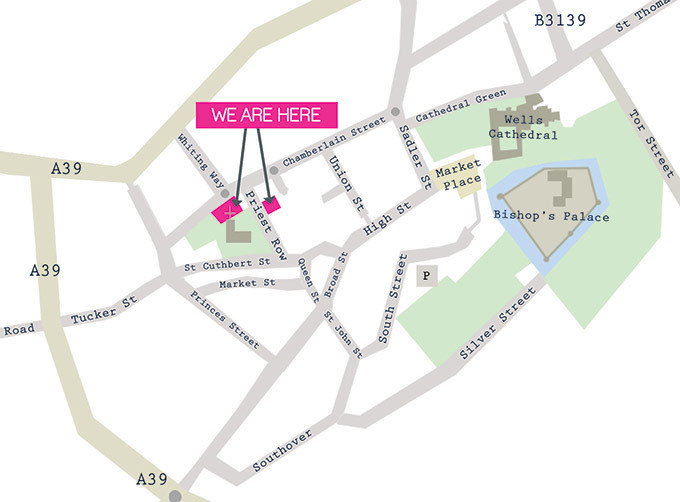 There is a mix of one bedroom flats and cottages, on two sites either side of Priest Row in the centre of the city. 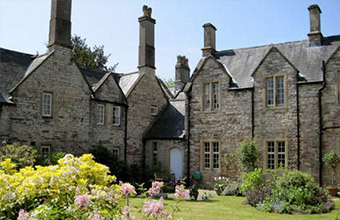 The earliest of the five almshouses was founded in the fifteenth century through a legacy provided from the estate of the former Bishop of Bath and Wells and Treasurer to King Henry IV, Nicholas Bubwith. Bubwith's Almshouse is located next to St Cuthbert's Churchyard and includes a chapel and guildroom. In the early sixteenth century an alderman of the city, Henry Llewellyn, left a legacy to build a further series of almshouses, on a separate site in Priest Row, to the north of St Cuthbert's Church. More accommodation was provided through legacies from Bishop Still and Bishop Willes and in 1637 the Bubwith site was expanded again through a legacy from Walter Brick, a burgess of the city. 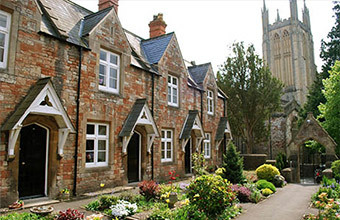 The almshouse buildings have been rebuilt many times in their history but are still known by the people of Wells as Bubwith’s, Still’s, Brick’s, Willes' and Llewellyn’s. To view a copy of our latest Annual Report click here. For more information about the beautiful City of Wells please visit the Wells City Council website. Click here.